Posted by Marguerite	| March 17, 2010	. 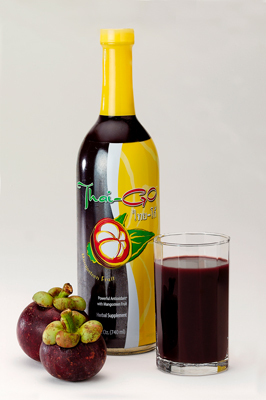 Thai Go is a great power juice to help balance blood sugar level. 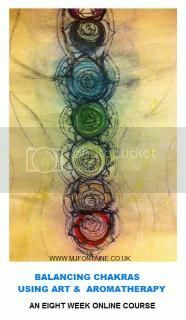 As the Chicago Holistic Examiner for Examiner.com I try to share information to help people live healthier lifestyles and rid or avoid diseases and disorders. This week I posted an article with a list of suggested supplements to help people with Diabetes. This is a list Dr. Becker of the TV show “Your Health” shared recently. He is a doctor that truly believes in natural supplements to improve your health and help you to avoid prescription drugs or at least only have to take a minimum amount. Read this article and share with someone you know who has diabetes.